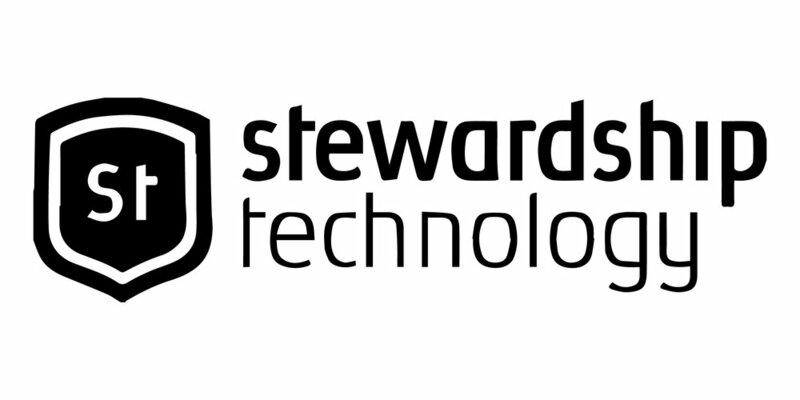 We recently updated our online payment processor, moving away from PayPal, to Stewardship Technology. 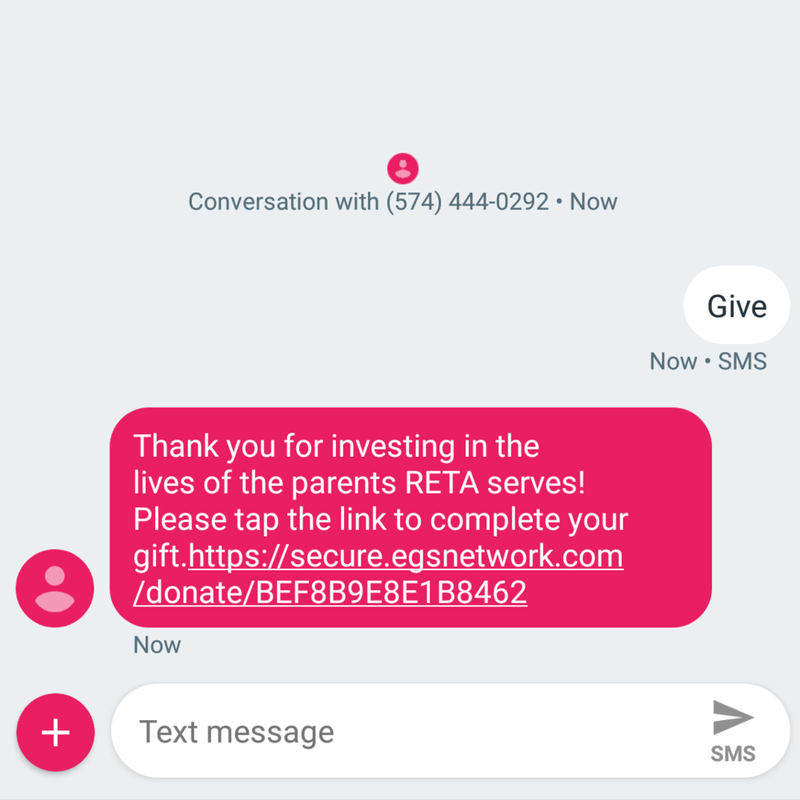 Along with this change, we gained the ability for donors to give via text. Simply by texting "give" to 574-444-0292, donors will receive a text back with a link to donate. Check it out below. The change to Stewardship Technology also allowed for a branded giving page. Even better than that, our donors can give with even more confidence that we are receiving the amount they're giving, because Stewardship Technology allows for an option to cover transaction fees normally incurred by payment platforms like PayPal. We're so grateful for all of you who make what we do possible everyday through your generosity! We want to steward your investment to the best of our ability.